C.K. 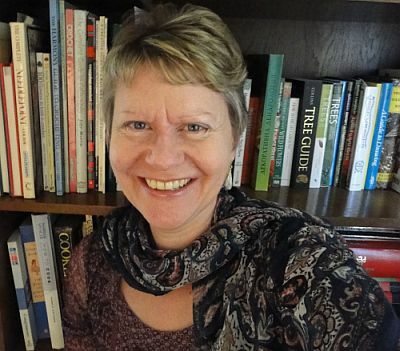 Nolan hails from the UK and lives in Bulgaria with her husband and son. She is fascinated by trees and finds each one to be as full of character as any human being. Her imagination usually gets the better of her and it is debatable whether she has ever lived in the real world. Family history and crochet take up most of her time when not attending to her familial duties, and there's nothing she likes more than settling down with a glass of wine and some music on her iPod whilst designing her latest crochet pattern - and pondering the next part of the story of the Island of Southernwood. A lonely island. An ancient manuscript. And a lust for power. Take a large cooking pot; add a beautiful island, its trusty inhabitants, a handful of roots, a treequill, and a flagon of raging ambition. Stir it all up, and what have you got? 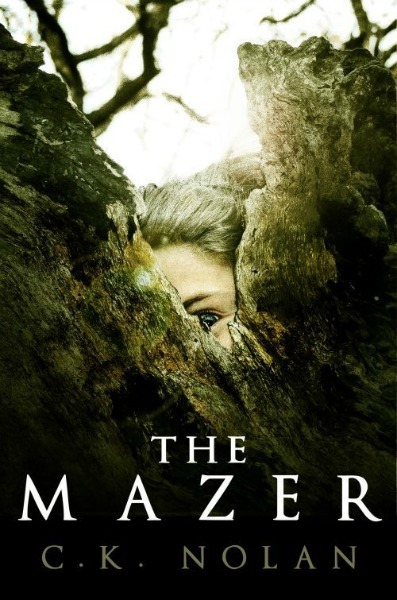 The Mazer - a fantasy mystery set on the Island of Southernwood. of the Albatorium building in Southernwood City. Now trouble brews on our island. A mysterious message on a leaf haunts Silva, daughter of Zossimo. A foul treesmoke blows through the woods south of the city. And at the Albatorium, the Session is plunged into political turmoil as an election is held for a new Legator. And the result? A shock for the Session - but not for the trees! Join Silva, Winifred the cook, Filibert the Treasurer, Harold the bell ringer, Bassan the Librarian, and many other unforgettable characters in an enjoyable fantasy quest. You'll never look at another tree in quite the same way again!